India is more a nation than a country in which a number of cultures and traditions are being lived. Each and every part of the country is a beautiful representation of such majestic features. Orissa, which is situated at the eastern coast of India, is certainly one of those parts of India that possess cultural specializations. Events and functions in Orissa have been incredibly immersed in such cultural aspects. Thus, weddings in Orissa are the major attraction of the state. All the Oriya wedding ceremonies are conducted in a simple manner as the lifestyle of the Orissa people. Wedding rituals in Orissa start well before the main day, which is recognized as the start of new bond in two families. Both the families decide appropriate date and time for the functions and then start all the rituals accordingly. Jayee anukolo, mangan tradition, diya mangula puja, and Barajatri & Baadua Pani Gadhua Custom are the Oriya pre-wedding customs. Thereafter, the wedding day ceremonies are conducted in the form of Kanyadaan & Saptapadi custom and Haatha Ghanti custom. After completing all the wedding day customs, the bride and the groom prepare for the post-wedding customs such as Grihapravesh tradition and Astha Mangala custom. Hence, all the ceremonies in Oriya tradition are conducted in simple and smooth manner, of course, with all the celebrations and enjoyment. 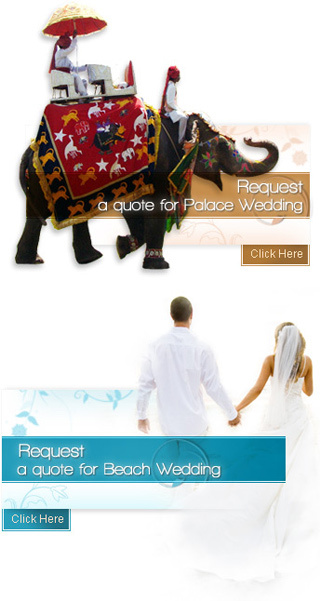 This category in Indian wedding customs will explain you the Oriya pre-wedding, wedding day and post-wedding rituals.